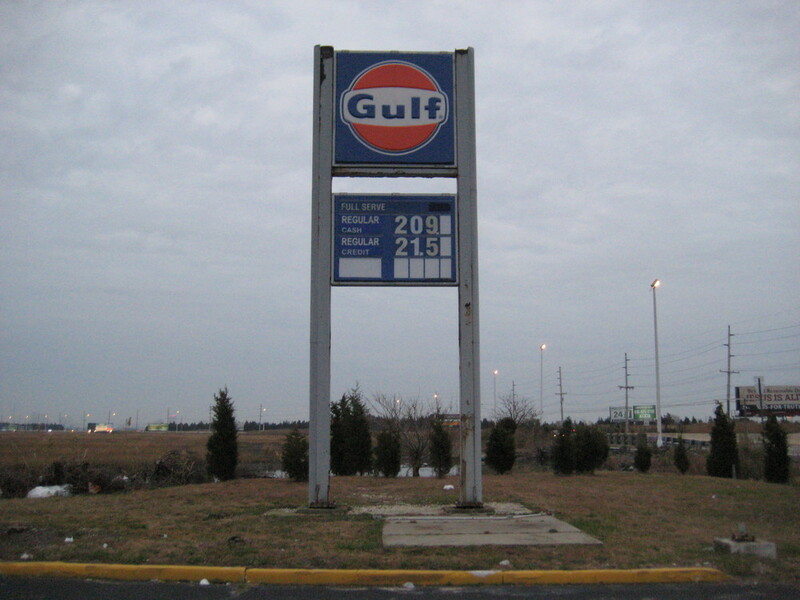 Unbranded Gas Station for Sale in South Jersey with the property. A high-traffic highway location. Building can be converted to a convenience store (Dunkin Donuts/7-Eleven,etc) Current volume 60-80K gallons/month gasoline volume. ±0.84 acres on major thorough fare near Atlantic City. 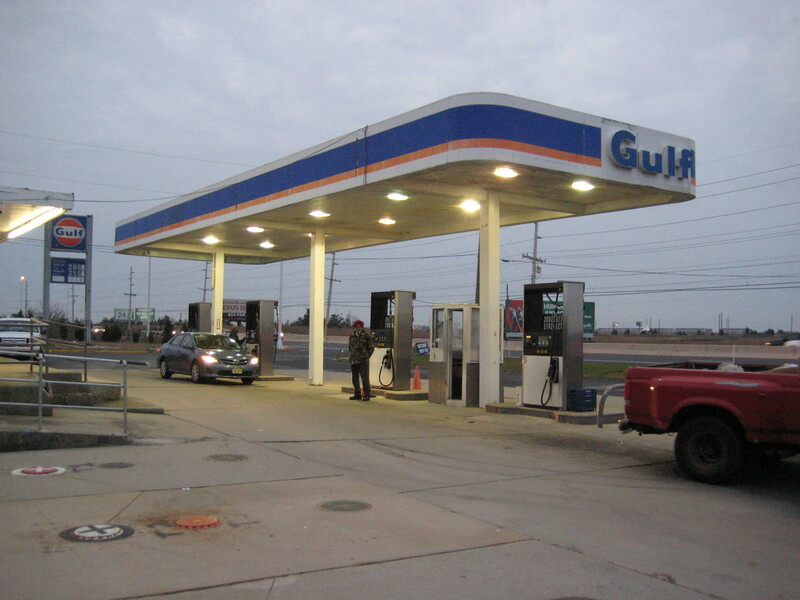 Gas station with four MPDs and 1200 SF potential convenience store. Three underground gasoline storage tanks with double wall fiberglass up to code with state and federal government. Zoning: C1 + Taxes: $11,764. 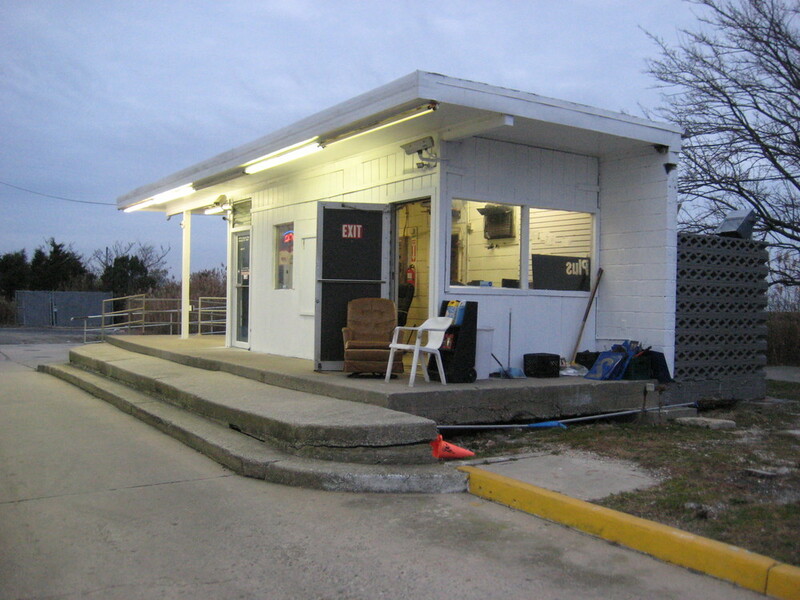 Premier Location in Absecon, New Jersey. 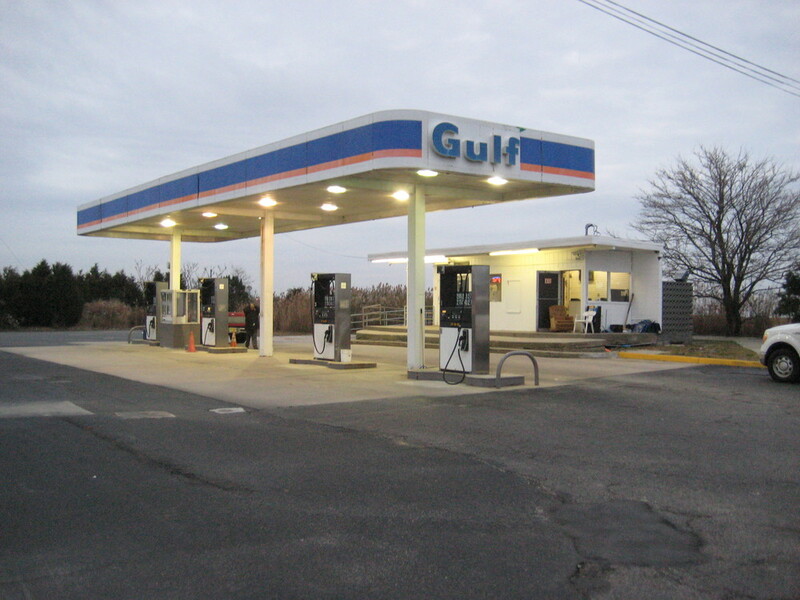 Unbranded Gas Station for Sale in South Jersey with the property. A high-traffic highway location. 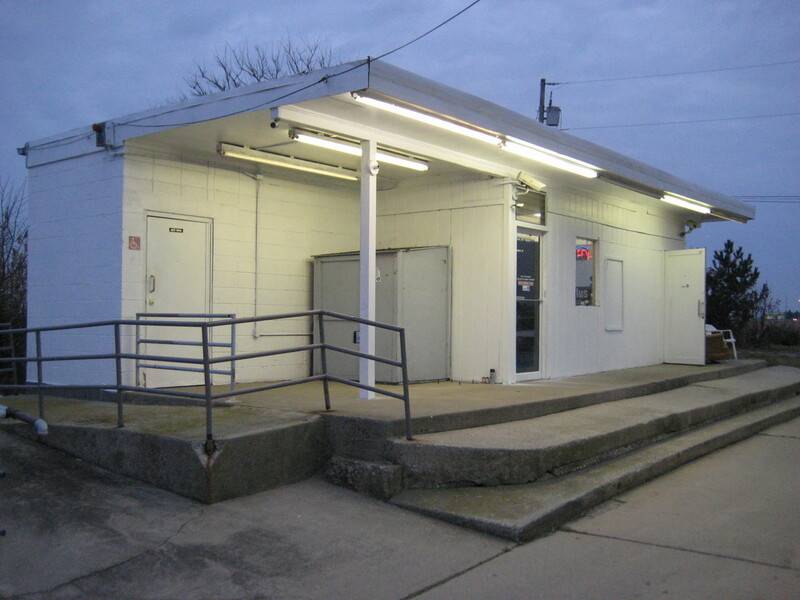 Building can be converted to a convenience store (Dunkin Donuts/7-Eleven,etc) Current volume 60-80K gallons/month gasoline volume. 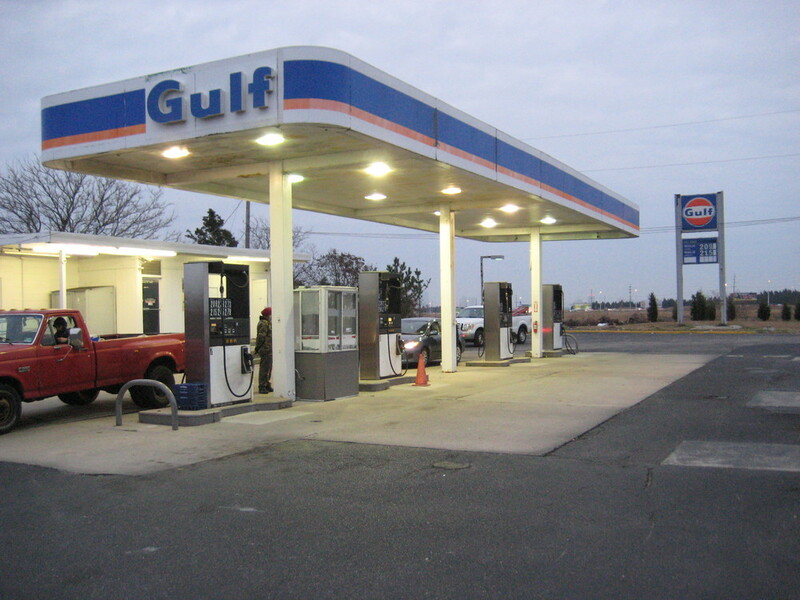 ±0.84 acres on major thorough fare near Atlantic City. 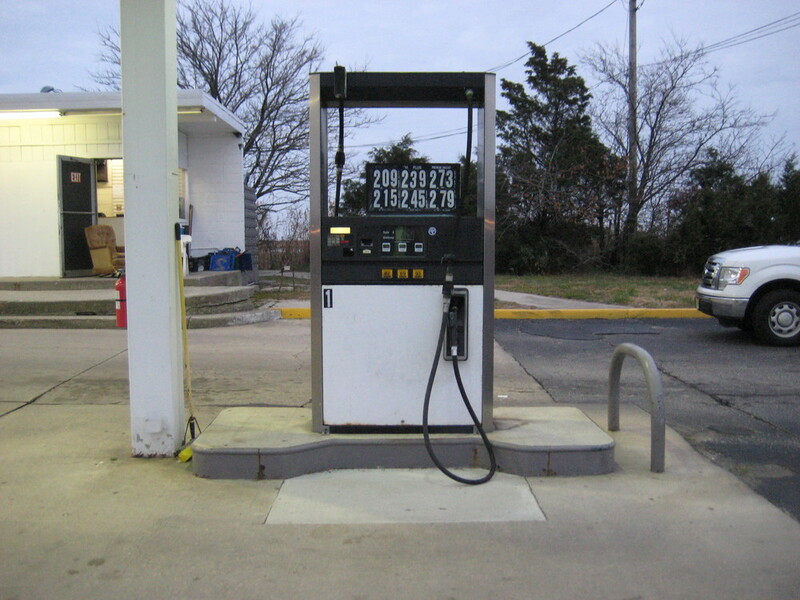 Gas station with four MPDs and 1200 SF potential convenience store. Three underground gasoline storage tanks with double wall fiberglass up to code with state and federal government. Zoning: C1 + Taxes: $11,764.